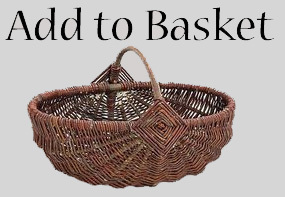 This is a historically inspired costume. 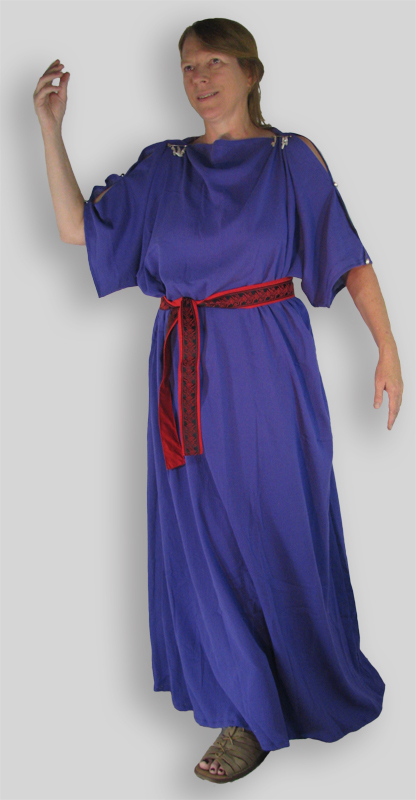 The Stolla evolved from the chiton eventually becoming a long-sleeved camisia. The Neoteric Stolla has a 3/4 length sleeve with two buttons sewn on sleeves. This garment is pinned at shoulder - PINS NOT INCLUDED but can be purchased separately. 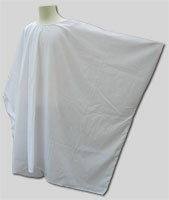 This garment can be made in polycotton, cotton muslin, cotton gauze, satin or velvet fabric.